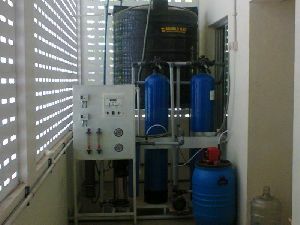 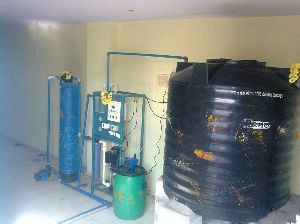 The best water treatment solutions ! 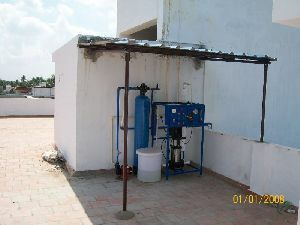 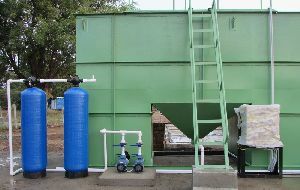 RRR ENVIRO SYSTEMS Is a Leading Reverse Osmosis Plant, Water Treatment Plant, and Waste Water Treatment Plant design, Manufacturers, Suppliers, Exporters, Erection & commissioning Company in Chennai Tamilnadu, India. 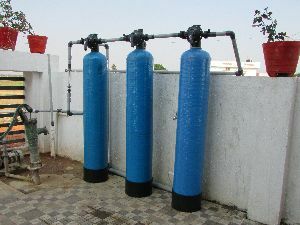 We bring forth highly efficient Reverse Osmosis Plant & Sewage Treatment Plants that mainly consist of Water Treatment Plants, Effluent Treatment Plant, Reverse Osmosis Plant and Waste Water Treatment Plant. 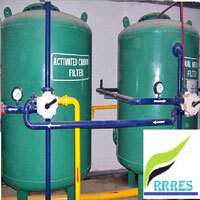 Easy to install and maintain, these plants are acclaimed for their compact make and efficient functioning. 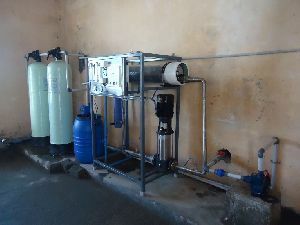 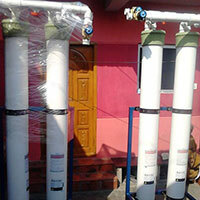 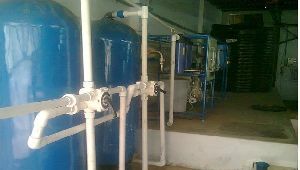 Besides, the different type of technology and chemicals that we offer include Reverse Osmosis Plant Chemicals, RO Membrane Cleaning Chemicals, Zero Discharge Water Plant, ETP and STP Chemicals and Water Softener Resins and Water treatment plant. 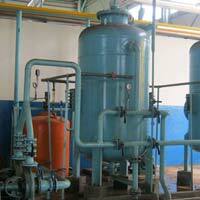 These chemicals are acclaimed for their efficacy.